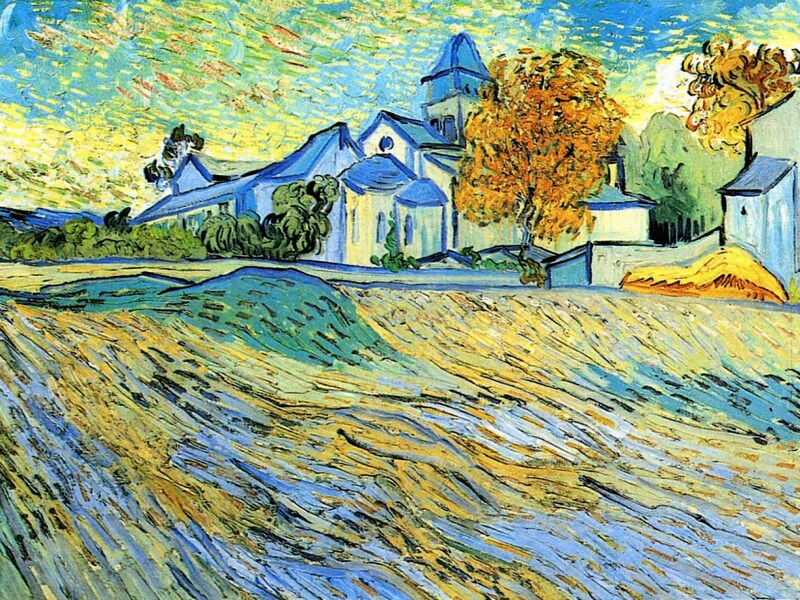 I sit at the edge of this field in the shadow of a church steeple. The voices of the faithful flow from open windows and I can imagine each head bowed in humble supplication. Their knees bent adoringly as dim candle light flickers from brass sconces. I raise my face to the sun and with a choir of sparrows worship in the light of creation. Such is the joy of the faithful to be serenely together in common solace with the Providence’s greatness! Really lovely, like a rejoicing. You and I wrote from similar perspectives! Beautiful! thanks. I’ll be checking out yours later tonight. The voice of those sparrow’s really made it for me. I feel a sense of tranquility as I read your words. I like how you take us from the parishioners within the chapel to the outside “chapel” of nature’s choir. Just beautiful…very uplifting! You put me right there with you.